I’m no food blogger, but I eat this often and enjoy it so much that I felt the need to share. 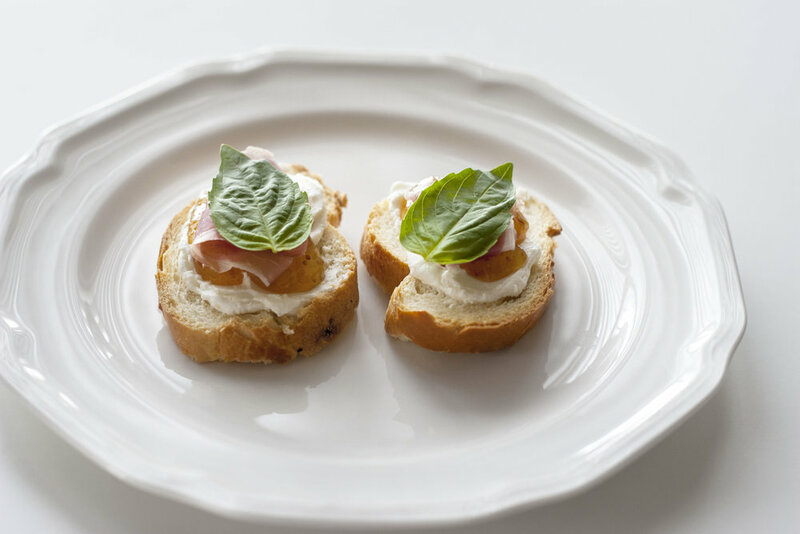 I make them as an appetizer for almost every family gathering or for lunch if I’m hosting friends. It’s simple to make and the flavors are perfectly balanced. Even the pickiest eaters have enjoyed it. 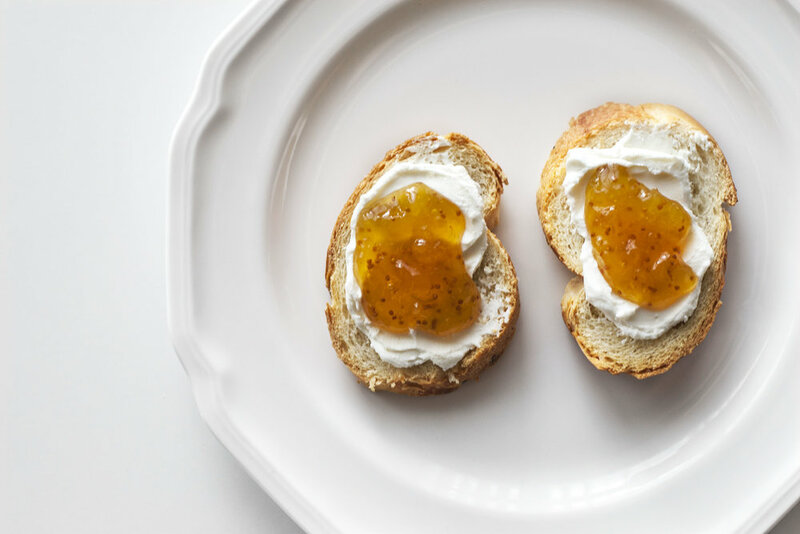 Spread goat cheese on a freshly toasted baguette then spoon on a little fig jam. 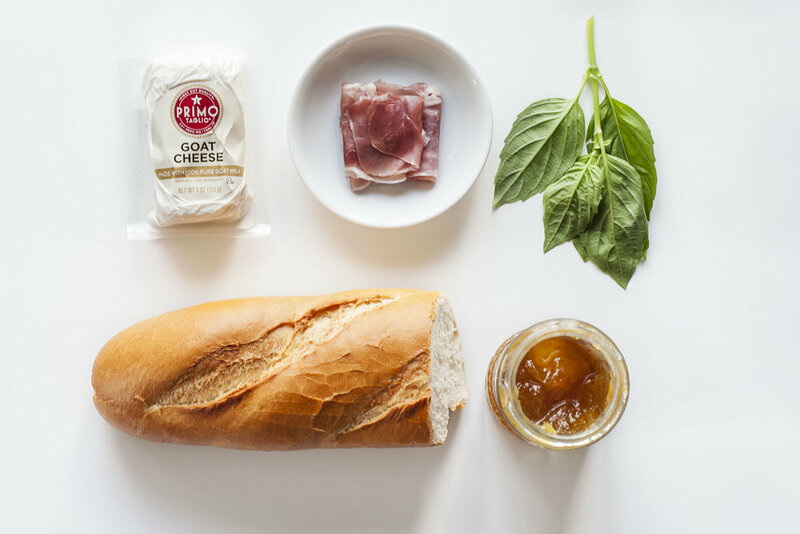 Top with a slice of prosciutto and a fresh basil leaf. Thats it! Couldn’t be easier and it’s SO SO GOOD!